A finished basement turned into an apartment has the potential to provide extra revenue. Because basements often contain mold, poor air quality and other unsafe features, you must take care to design the basement to make it desirable for tenants. The New Jersey Department of Community Affairs outlines the guidelines your apartment must meet to be legally rented to tenants. Add a separate entrance to make your basement an apartment. Check with the New Jersey Department of Community Affairs or your township or city's housing department to determine whether your home is zoned for multiple dwellings. Some neighborhoods do not allow basement or other apartments, even if they are lived in by family members. Register your apartment with your city's department of housing. Contact your homeowners' insurance agent to expand your insurance to cover the basement apartment in the event of any damage or natural disasters. Wall off the furnace, if it is located in the basement, to keep it separate from the dwelling. Add exits to the basement to make it safe in case of a fire. In New Jersey, a basement apartment must have at least two exits. 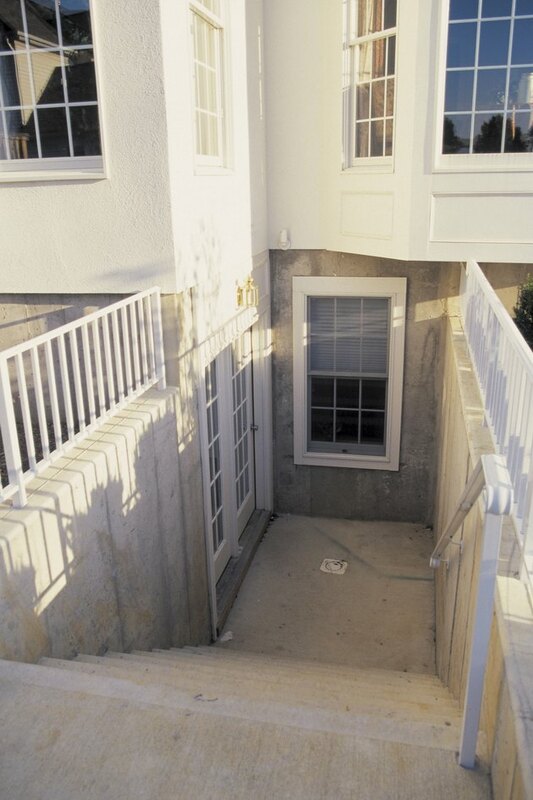 Measure windows to determine if they are large enough for the average person to egress. If they are not, replace windows to make them large enough for egress. Contact your township or city's housing department to find any safety or other regulations that are specific to your area. The requirements for fire safety, the availability and kitchen appliances vary by location in New Jersey. Hire an independent inspector with knowledge of New Jersey building codes and local apartment regulations to determine if you have completed the required steps to legally rent your apartment.